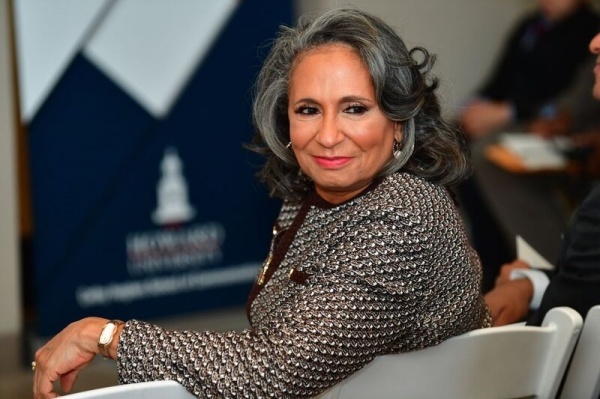 Howard University honored Cathy Hughes, founder and chairperson of Radio One, Inc., the largest Black-owned multi-media company in the country, with the unveiling of the Cathy Hughes School of Communications today. During an exclusive, star-studded extravaganza, the prestigious university commemorated her lifetime commitment to excellence. University and public officials Dr. Wayne A. I. Frederick, President, Howard University; Congressman Elijah E. Cummings (D-MD 7th District); Gracie Lawson-Borders, Ph.D., Dean of Cathy Hughes School of Communications; Congressman Chris Van Hollen (D-MD 8th District); and Civil Rights Leader Rev. 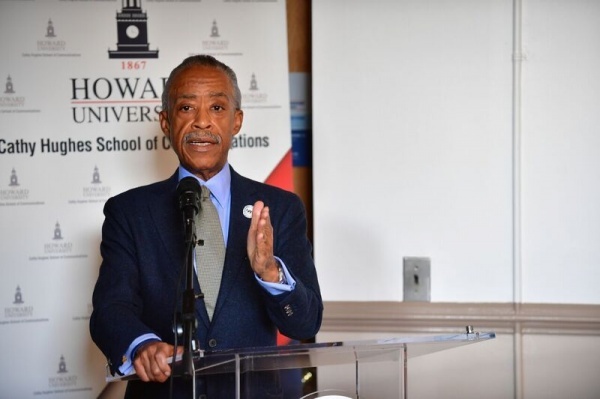 Al Sharpton recognized Hughes for blazing the path for African Americans in the media and communications industry. 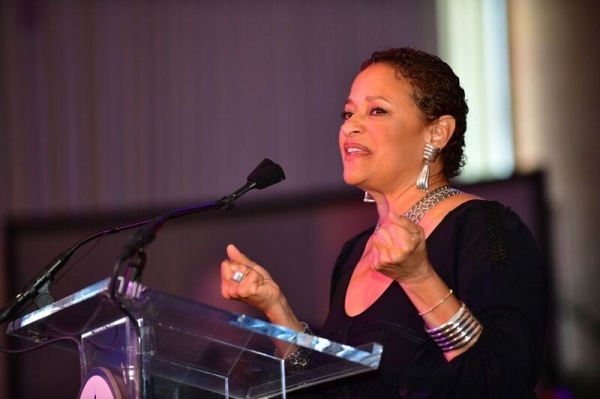 Hughes remarked that she was humbled to be honored by the institution that helped her find her voice as an educator and entrepreneur with a passion for her community. 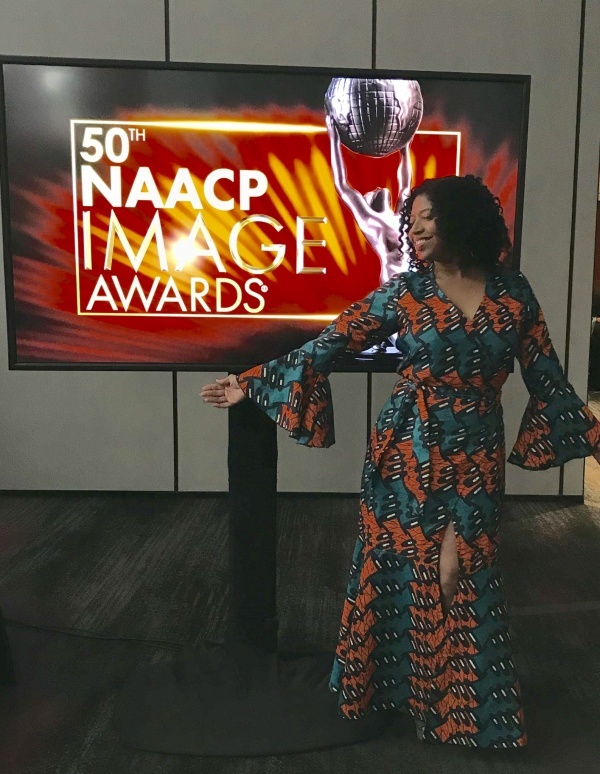 “My whole goal in life has been to get pertinent information to my community that they can use to uplift and improve the quality of their lives and their lifestyle,” said Hughes. 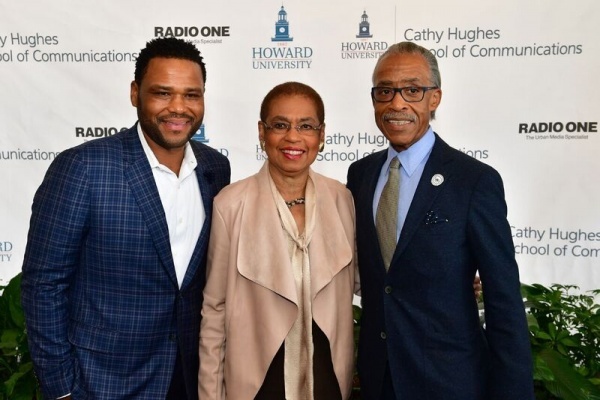 “Becoming the namesake for Howard University’s School of Communicationsand having my life’s work celebrated – it’s like a dream! 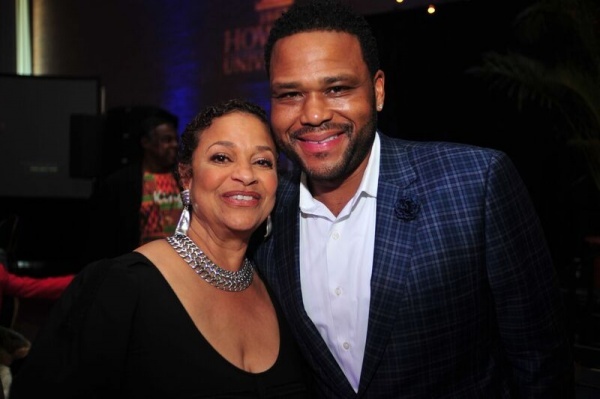 Hosted by Emmy-nominated actor Anthony Anderson (Black-ish), along with narration from radio host and film director Russ Parr, the three-hour celebration featured keynote speeches and performances from a variety of award-winning and notable entertainers, including writer/director/choreographer Debbie Allen representing Howard’s Board of Trustees; R&B artist Joe; and Gospel artists Donald Lawrence, Richard Smallwood and Vashawn Mitchell who performed a rousing medley of Gospel favorites brought the audience of friends, family and supporters to their feet in praise. 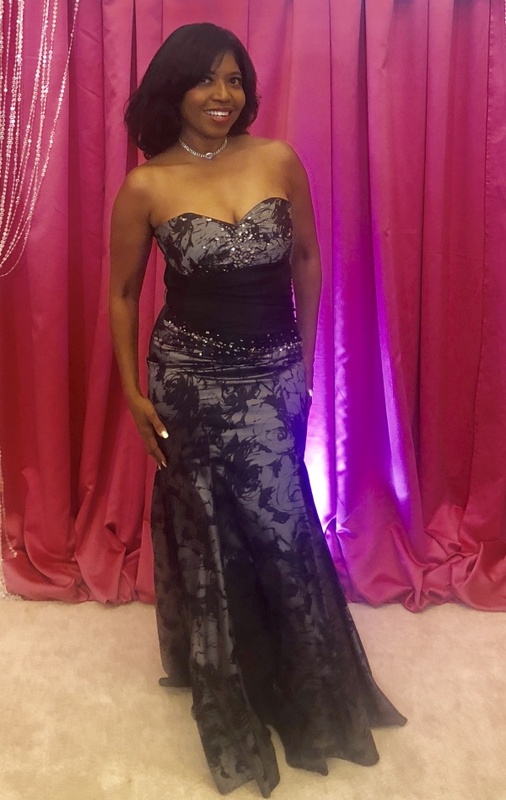 YouTube Harpist Tulani and Howard University Gospel Choir also took to the stage, while Hughes’ son Alfred Liggins III, CEO of Radio One, Inc., offered heart-warming remarks of gratitude and appreciation. 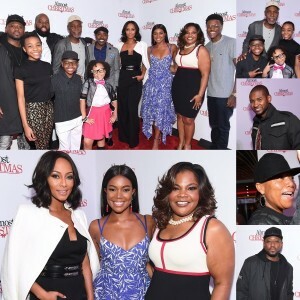 Other prominent figures in attendance included Baltimore Mayor Stephanie Rawlings-Blake, Congresswoman Eleanor Holmes Norton (D-DC), television and radio personality Bevy Smith and from Hughes’ upcoming TV One original movie “Media,” actresses Chrystee Pharris and Denise Boutte. 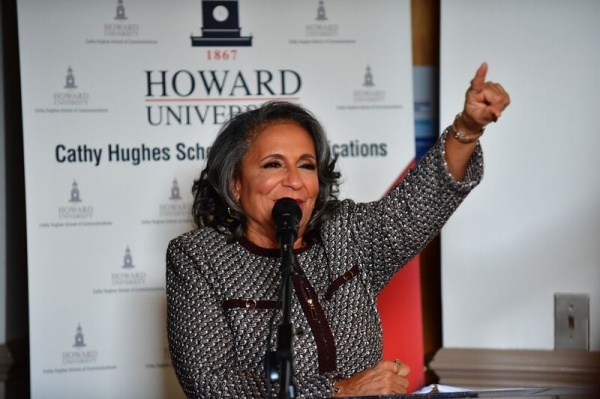 Prior to the celebratory program, Howard University held a private, invitation-only unveiling ceremony of the Cathy Hughes School of Communication with a special appearance by Maryland Lt. Governor Boyd K. Rutherford. The event was also live streamed via Facebook and on all of Radio One, Inc.’s local and national digital media platforms. To view the unveiling ceremony in its entirety, visit Radio One’s Facebook. 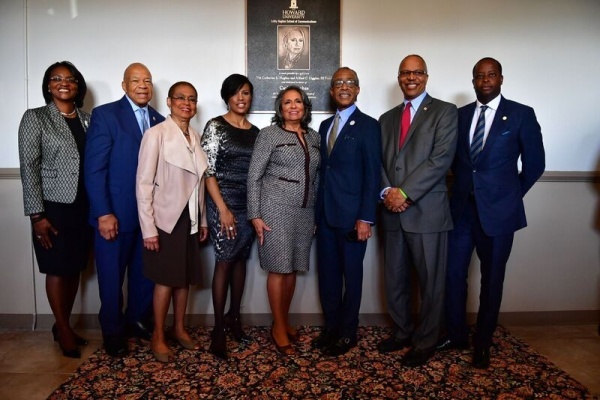 Photos of the unveiling ceremony and celebratory lunch are also available here (Courtesy Credit: Radio One, Inc./TV One). Radio One, Inc. (radio-one.com), together with its subsidiaries, is a diversified media company that primarily targets African-American and urban consumers. It is one of the nation’s largest radio broadcasting companies, currently owning and/or operating 56 stations in 16 urban markets in the United States. Through its controlling interest in Reach Media, Inc. (blackamericaweb.com), the Company also operates syndicated programming including the Tom Joyner Morning Show, the Russ Parr Morning Show, the Rickey Smiley Morning Show, Get up Morning! with Erica Campbell, the DL Hughley Show, Bishop T.D. 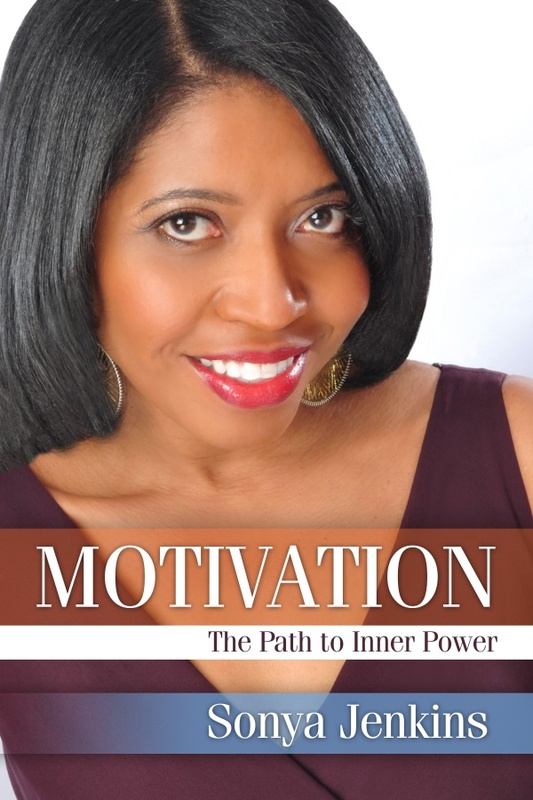 Jakes’ Empowering Moments, the Ed Lover Show, the Willie Moore Jr Show, the Nightly Spirit with Darlene McCoy and the Reverend Al Sharpton Show. Beyond its core radio broadcasting franchise, Radio One owns Interactive One (interactiveone.com), the fastest growing and definitive digital resource for Black and Latin Americans, reaching millions each month through social content, news, information, and entertainment. Interactive One operates a number of branded sites includingNews One (news), The Urban Daily (men), Hello Beautiful (women), Global Grind (Millennials) and social networking websites such as BlackPlanet and MiGente. 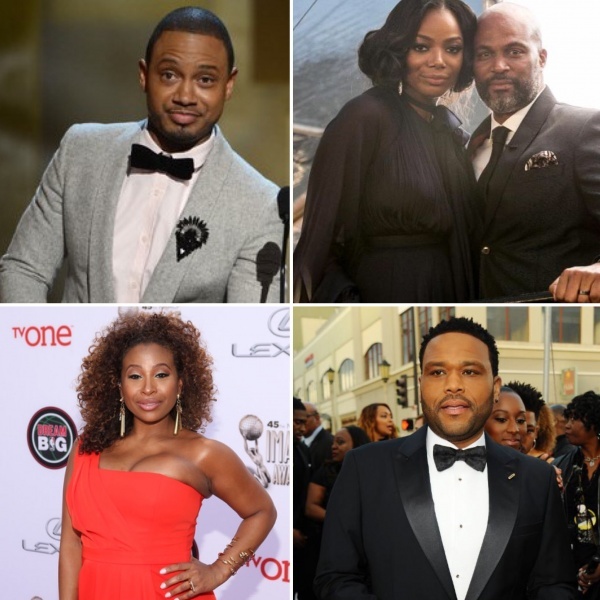 The Company also owns TV One, LLC (tvone.tv), a cable/satellite network programming serving more than 60 million households, offering a broad range of real-life and entertainment-focused original programming, classic series, movies and music designed to entertain, inform and inspire a diverse audience of adult Black viewers. Additionally,One Solution combines the dynamics of the Radio One’s holdings to provide brands with an integrated and effectively engaging marketing approach that reaches 82% of Black Americans throughout the country. Founded in 1867, Howard University is a private, research university that is comprised of 13 schools and colleges. Students pursue studies in more than 120 areas leading to undergraduate, graduate and professional degrees. The University has produced three Rhodes Scholars, nine Truman Scholars, two Marshall Scholars, over 60 Fulbright Scholars and 22 Pickering Fellows. Howard also produces more on campus African-American Ph.D. recipients than any other university in the United States. For more information on Howard University visit www.howard.edu.